Sutekh, I am going to agree with you. You are completely right. 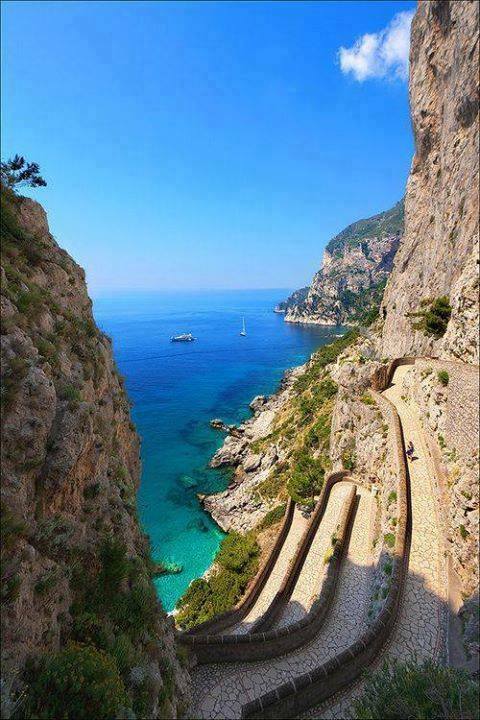 chandoo has shared really wonderful views of the Isle of Capri Italy which is good. I have never been to this place but would like to tell you that my mom was there in the last year vacations and had such a superb time of her life. These are really pretty cool views and grab my attention to making a travel plan to have some time there and see the lovely sights of this destination around me. I am sure to go for it will be cool kind of thing to do for me. I am going for it and will say its really good thing to do for all those who have an interest in travelling. So soon will be there. 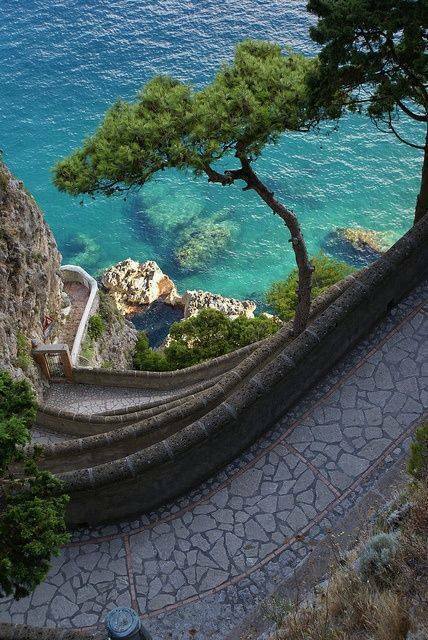 Johaf, It is good to hear that you are going to enjoy a tour of Isle of Capri Italy soon in forthcoming days. I am really hopeful that it will be a nice kind of experience for you and you will be back with pleasure memories. Buddy, Don't forget to share your travel experience with us after finishing the tour. I will like to read that. By the way, best of luck for the trip. 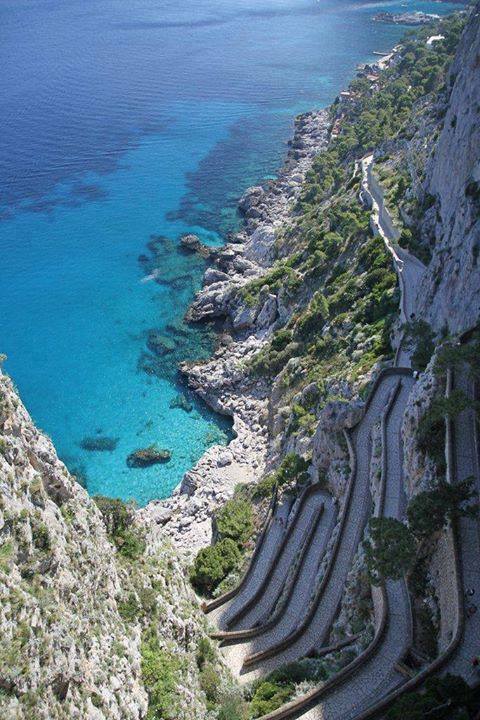 The Isle of Capri is a really beautiful destination in last month my one of the friend have been visited there and shared with me its many attractions. 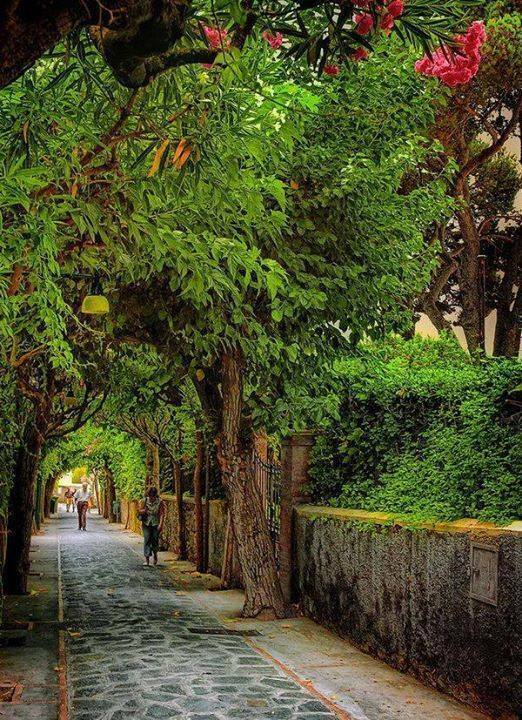 so now I would like to share with all of you guys now I have make a plan to go there for enjoying my time of travel in Italy but my father wanna go there with me, if he will go there with me I will never to do adventurous activities here because he will stop me. So awesome palce and full with natural things. Yup, John! you are right shared here about this place. When I have shared these images with my younger brother he is a lover of natural beauty place so now after seeing he wanna go there for visiting and enjoying his time of holidays here as well as possible soon.